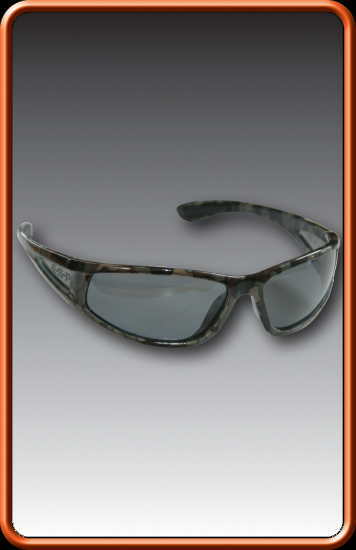 High quality polarised lens with a grey tint. Stylish wrap round frame with a dark camo finish. 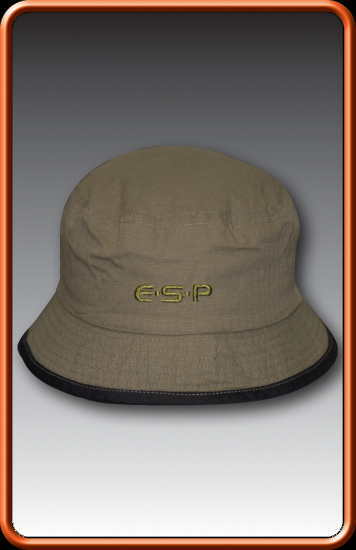 With woven E-S-P Neck Cord and Protective Case. 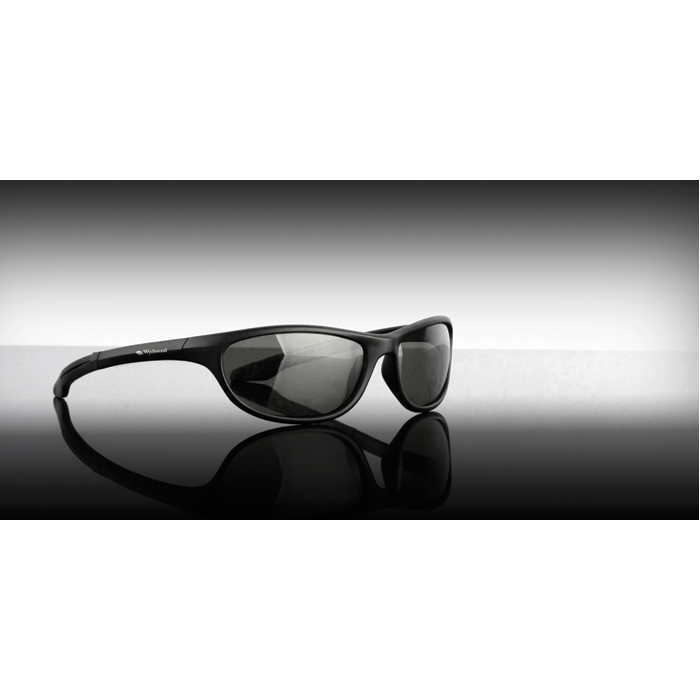 Polarised sunglasses provide anglers with an instant edge. By blocking out reflected glare they make it possible to see into the water and make spotting fish and underwater features so much easier. 100% cotton. Olive green and black. Perfect for overcast or for really bright days! 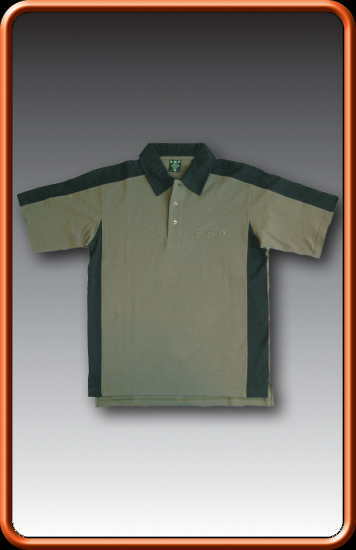 100% cotton, top quality polo shirt with high quality embroidered Gardner logo on left breast. Won't shrink in the wash! Rubber coating over the toe and ankle parts of the shoe. Zips on the outer side of the shoes. 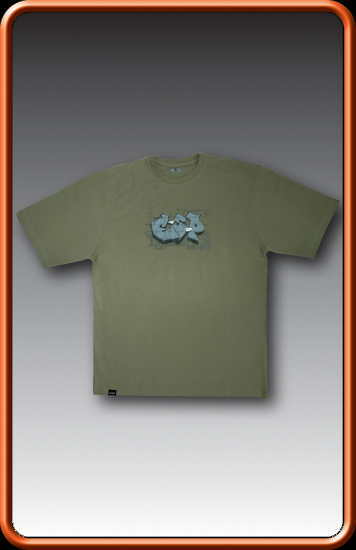 Supplied in a convenient quick dry mesh carry bag. Insulating EVA material to keep your feet warm. 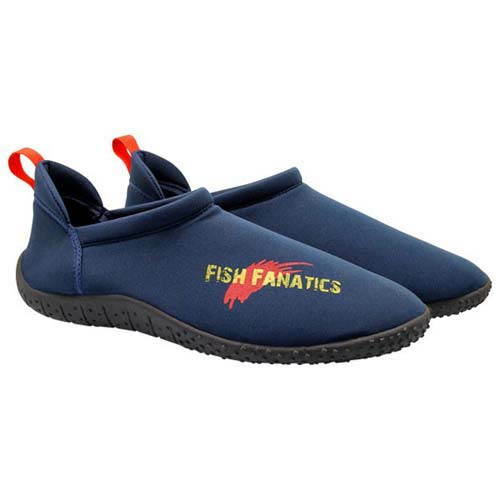 5mm Thick molded rubber sole. 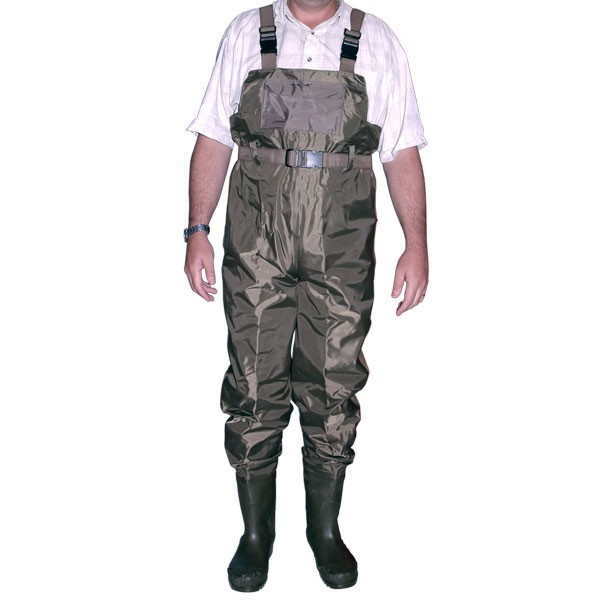 Hi-chest/rib style wader with outside pocket. Adjustable waist belt for a snug fit. Always buy a wader one size bigger than the shoes you wear. 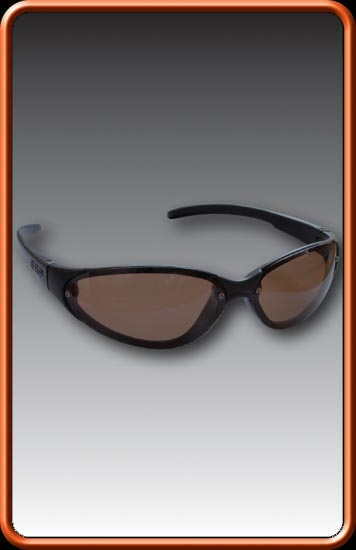 A pair of fantastic sunglasses offering real value for money without the compromise on quality. Featuring soft touch polycarbonate frames and high quality polarised lenses. 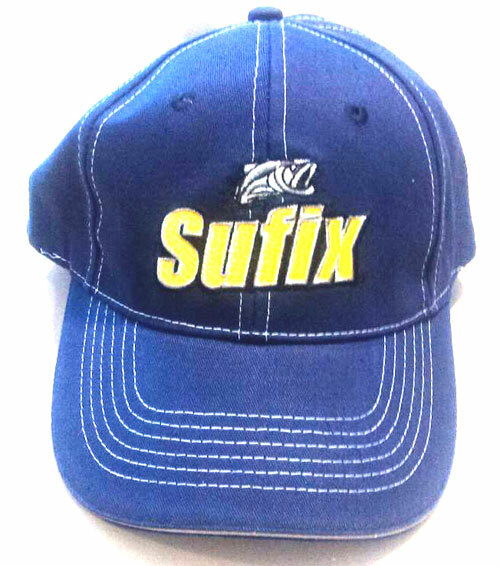 Supplied with free lanyard and protective case.